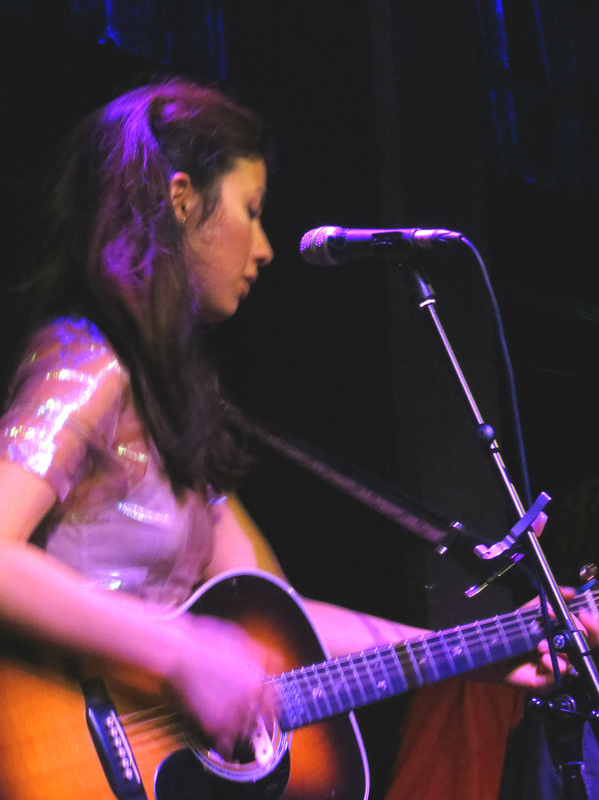 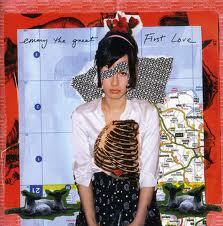 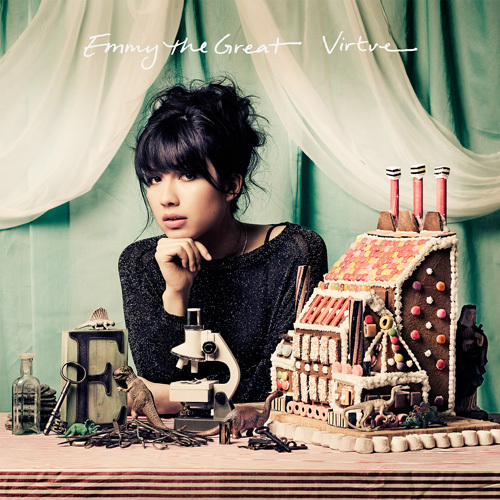 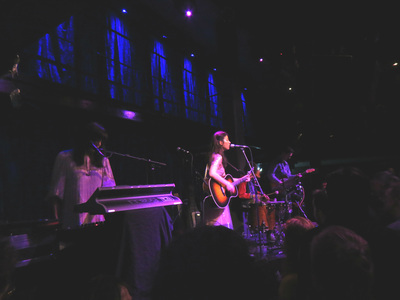 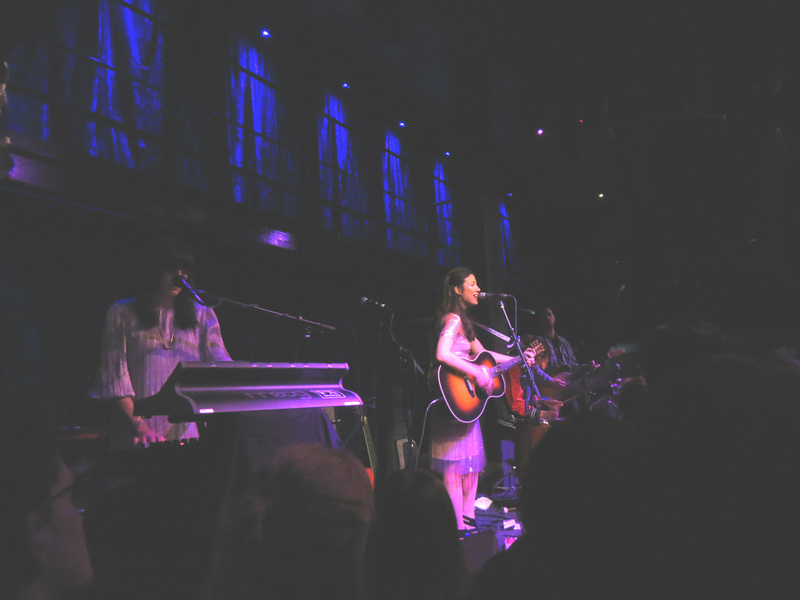 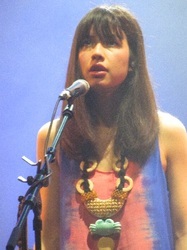 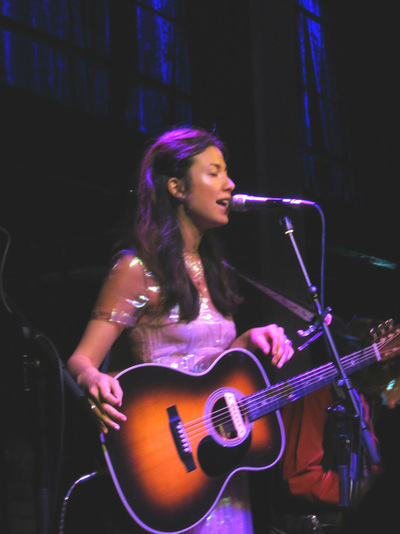 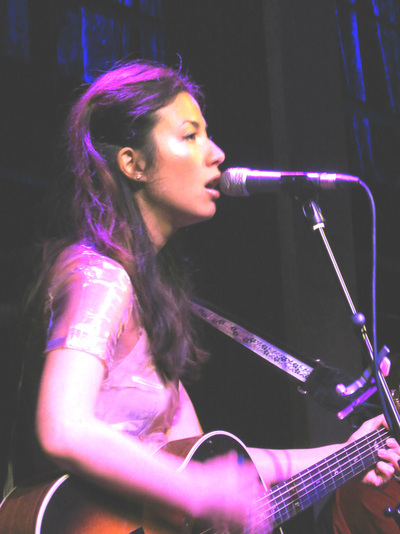 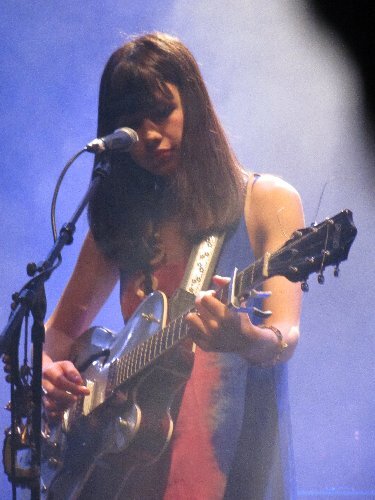 After seeing Emmy The Great (Emma-Lee Moss) accompany Snow Patrol for their song "Set The Fire To The Third Bar" at a gig at the Shepherd's Bush Empire in September 2011, I checked out the interweb. Apart from "First Love", that album had "We Almost Had A Baby", "MIA", "24", "Easter Parade" and "Canopies and Drapes"
"Virtue" produced "Iris", "Paper Forest (in The Afterglow of Rapture)", "Cassandra", "Exit Night / Juliet's Theme" and the sublime and slightly cryptic "Trellick Tower". 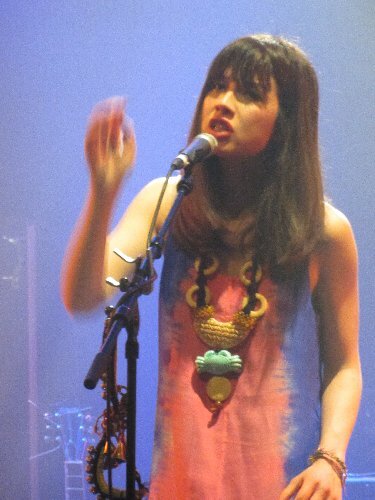 A slightly disconcerting film with Issy Suttie was released for "God of Loneliness"
Oddly, she was collaborating with another of my "new finds" of the time, Elizabeth Sankey of Summer Camp who was doing a spoken word performance with her at the Leicester Square Theatre as part of the Storytelling Festival. 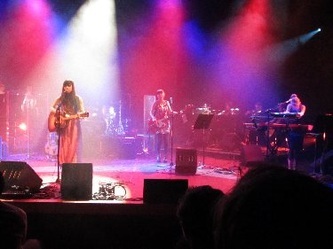 Saw Emmy play a concert at the Queen Elizabeth Hall on Women Of The World (WoW) day in 2012. 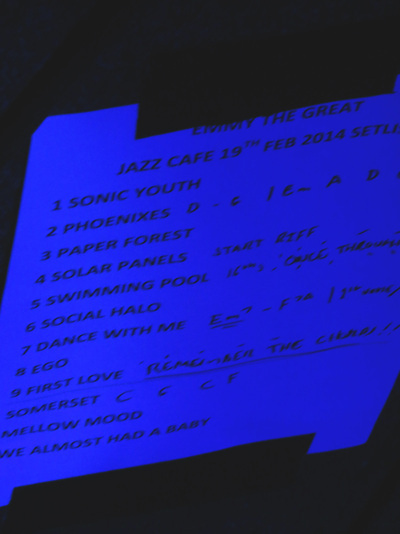 In February 2014 - after a year or so away working on film music and other projects - Emmy returned to the Jazz Cafe in Camden to unveil some new songs and play a couple of old favourites. A really enjoyable evening. 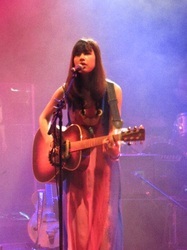 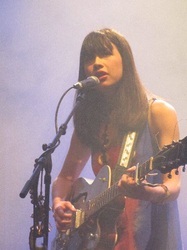 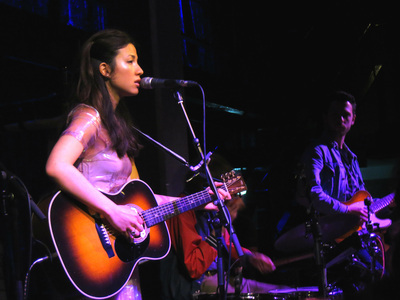 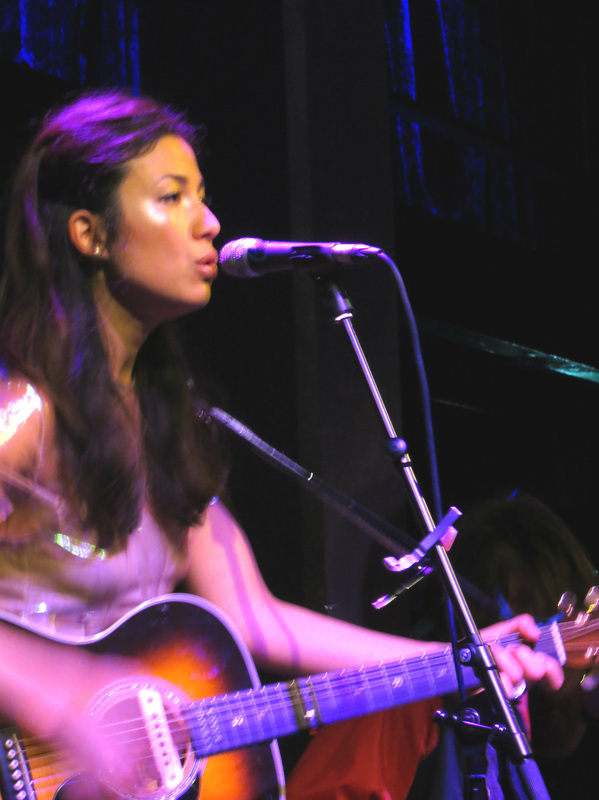 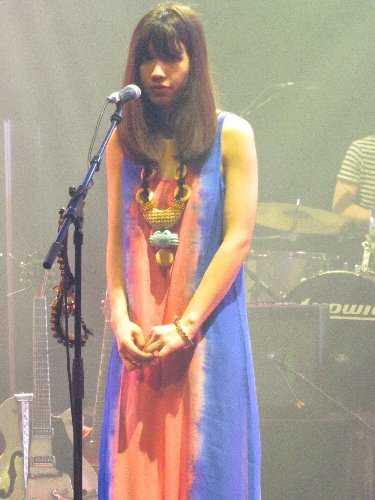 In January 2015, Emmy played a short tour to support her EP release, "S". 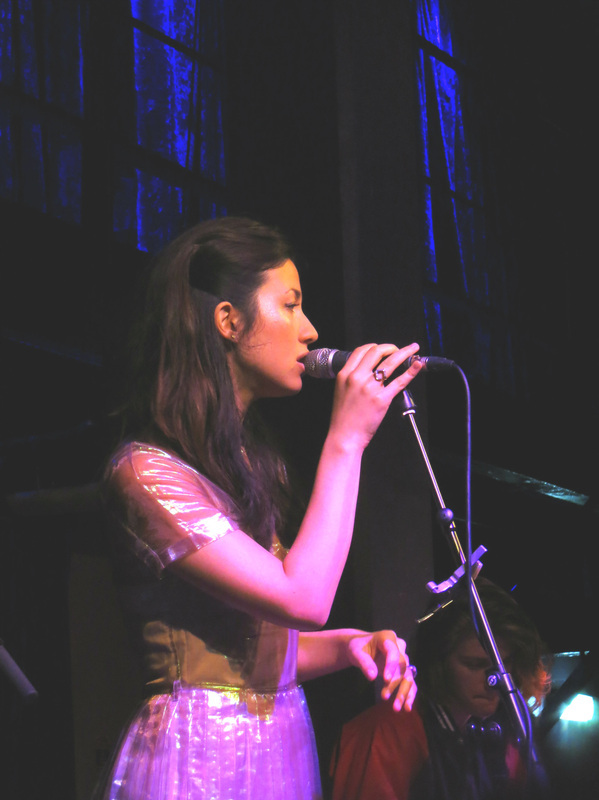 I went to the last date at the Green Door Store in Brighton.